We all know that money makes the world go round, but how much do you know about managing your money? Is your company getting the best results from your accountancy software? At Irax, we have more than ten years of experience working with specialist accounting software such as Sage Instant and Sage Line 50. 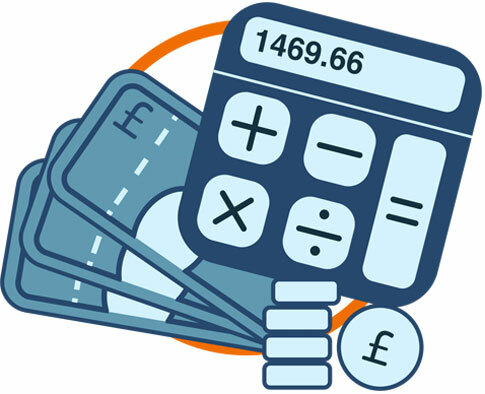 Our qualified accountants provide friendly, personal assistance for a wide range of financial procedures from Sage advice to paperwork and documentation. We also provide cloud-based accountancy software in partnership with Xero Cloud Accounting. Created in New Zealand in 2006, Xero is rapidly becoming one of the leaders in the UK for accounting software. Irax will ensure your company data is safe and accessible with installation support, training and real time advice. We know how important it is that your business is in the best possible hands. Come talk to Irax to see what we can do for you and your finances.